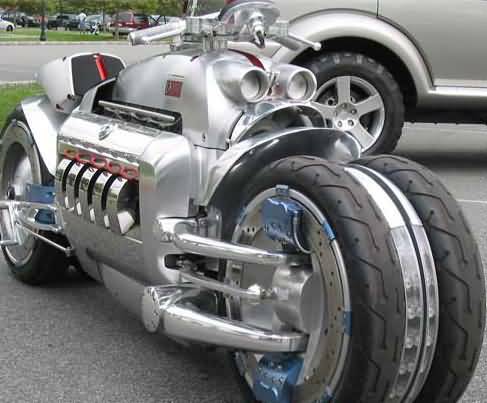 The Dodge Tomahawk was a non–street legal concept vehicle introduced by Dodge at the 2003 North American International Auto Show in Detroit, Michigan. Dodge’s extraordinary claims of a top speed of 420 mph were derided by experts in land speed records, and the Tomahawk never demonstrated a speed above 100 mph. The Art Deco design was the work of Chrysler staff designer Mark Walters and featured the 500 hp 8.3-litre V10 SRT10 engine from the Dodge Viper. The vehicle has two front wheels and two rear wheels, making it a kind of motorised quadricycle rather than a typical motorcycle. The pairs of wheels move independently, allowing it to countersteer and lean in turns like a motorcycle. Hand-built examples of the Tomahawk were offered for sale through the Neiman Marcus catalog at a price of US$ 555,000, and up to nine of them might have sold. Dodge emphasized that the bikes were “rolling sculptures” not intended to be ridden. Dodge initially announced the top speed of the Tomahawk was estimated at 420 mph, but later revised this downward to 300 mph, and spokesmen did not answer questions on how this estimate was calculated. Wolfgang Bernhard, Chrysler Group chief operating officer at the time, said in 2003 that no one had ridden the Tomahawk faster than 100 mph. 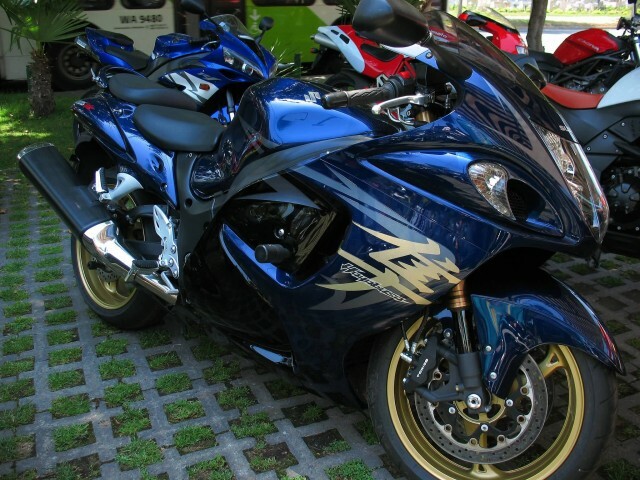 The Suzuki Hayabusa is a sport bike motorcycle made by Suzuki since 1999. It immediately won acclaim as the world’s fastest production motorcycle, with a top speed of 188 to 194 miles per hour. 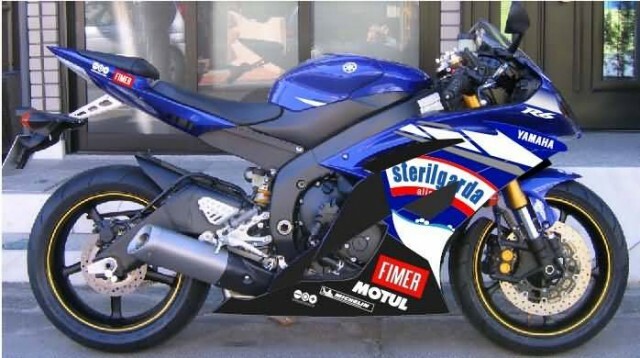 In 2000, fears of a European regulatory backlash or import ban led to an informal agreement between the Japanese and European manufacturers to govern the top speed of their motorcycles at an arbitrary limit. The media-reported value for the speed agreement in miles per hour was consistently 186 mph, while in kilometers per hour it varied from 299 to 303 km/h, which is typical given unit conversion rounding errors. This figure may also be affected by a number of external factors, as can the power and torque values. The conditions under which this limitation was adopted led to the 1999–2000 Hayabusa’s title remaining, at least technically, unassailable, since no subsequent model could go faster without being tampered with. 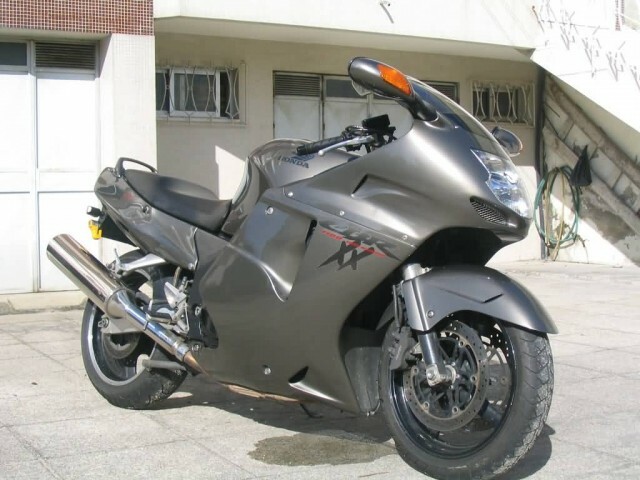 Thus, after the much anticipated Kawasaki Ninja ZX-12R of 2000 fell 4 mph short of claiming the title, the Hayabusa secured its place as the fastest standard production bike of the 20th century. This gives the unrestricted 1999–2000 models even more cachet with collectors. Besides its speed, the Hayabusa has been lauded by many reviewers for its all-round performance, in that it does not drastically compromise other qualities like handling, comfort, reliability, noise, fuel economy or price in pursuit of a single function. Jay Koblenz of Motorcycle Consumer News commented, “If you think the ability of a motorcycle to approach 190 mph or reach the quarter-mile in under 10 seconds is at best frivolous and at worst offensive, this still remains a motorcycle worthy of just consideration. The Hayabusa is Speed in all its glory. But Speed is not all the Hayabusa is. 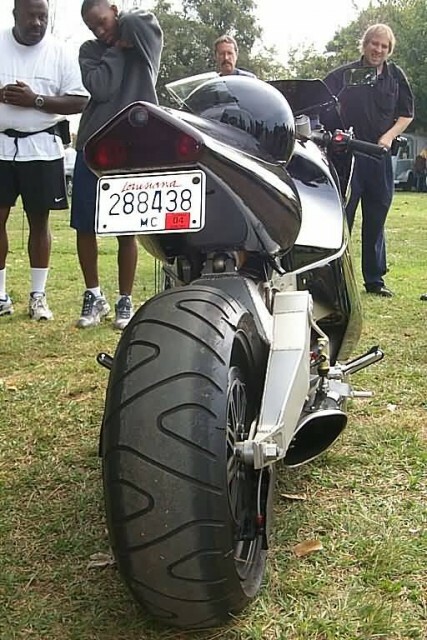 The MTT Turbine Superbike, also known as the Y2K Turbine Superbike, is a wheel-driven motorcycle powered by a turboshaft engine. 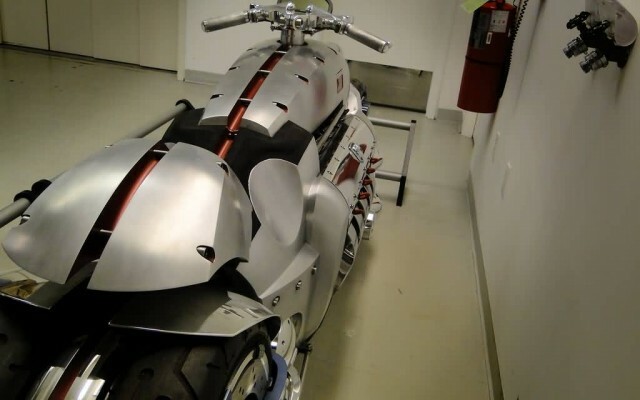 When MTT president Ted Mclntyre decided to add a motorcycle to his firm’s range, he appointed Christian Travert, a former bike racer and custom builder, to head the project. The machine is powered by a Rolls-Royce-Allison Model 250 gas turbine producing 320 shp at 52,000 rpm. 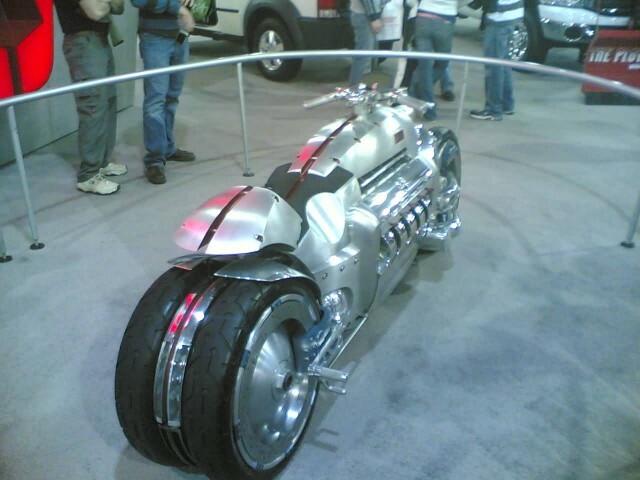 Unlike some earlier jet-powered motorcycles, where a massive jet engine provided thrust to push the motorcycle, the turboshaft engine on this model drives the rear wheel via a two-speed gearbox and chain and sprocket. The engines used in the motorcycles are second-hand, having reached the United States FAA-mandated running time limit, after which they must be rebuilt, regardless of condition. To get around the problem of procuring the jet fuel usually used in aviation turbine engines, the engine is also able to use diesel or kerosene. In 2008, MTT promised to release a more powerful “Streetfighter,” another turbine motorcycle with a more powerful 420 hp)from the Allison 250-20b engine, but it was never released and the orange bike only featured the standard C18 shaft turbine. Due to the converted 3-speed Toyota gearbox and right angle bevel drive, the power loss was quite high and the bike only produced around 27 0hp at the rear wheel. The bike has never achieved a speed even close to 400 km/h and many people feel it is impossible due to not making enough horsepower to achieve such a terminal speed. The Honda CBR1100XX Super Blackbird was a Honda motorcycle made from 1996 to 2007. The bike was developed to challenge the Kawasaki Ninja ZX-11 as the world’s fastest production motorcycle, and Honda succeeded with a top speed of 178.5 mph. 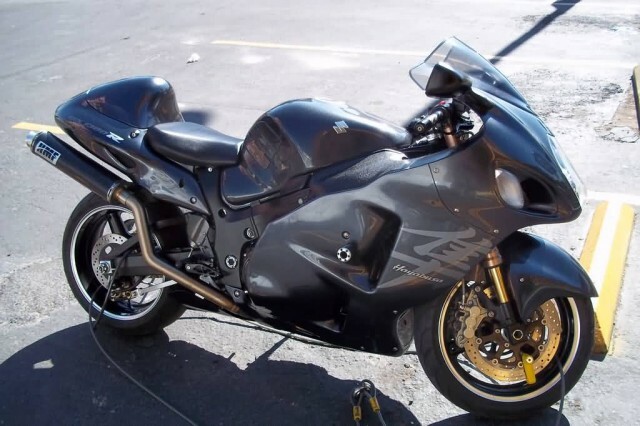 Two years later the title passed to the Suzuki Hayabusa, which reached 194 mph. The Blackbird is named after the Lockheed SR-71, also a speed record holder. In the mid 1990s, Honda was determined to produce the world’s fastest production motorcycle and to take over the associated bragging rights and marketing impact, at the time held by Kawasaki’s Ninja ZX11. This led to the creation of the CBR1100XX Super Blackbird. The Blackbird name is a nod to the Lockheed SR-71 aircraft, the world’s fastest aircraft. In the February 1997 issue of Sport Rider magazine, the CBR1100XX was tested at a top speed of 178.5 mph, compared with 175 mph for the ZX-11. 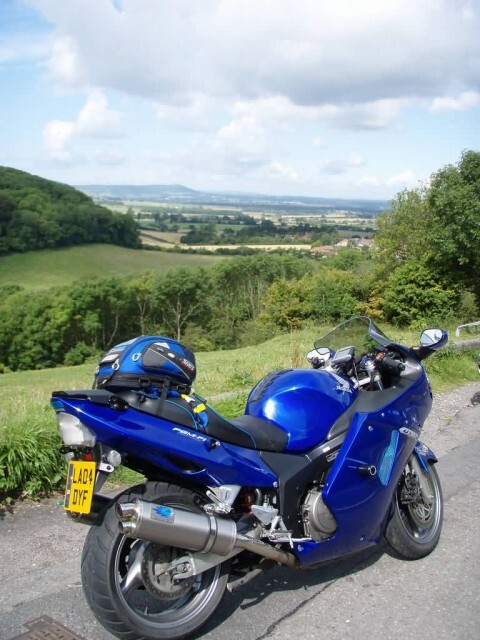 Its supremacy over the ZX-11 was confirmed in April 2007 by Motorcycle Consumer News, although the speeds achieved were slightly lower and the margin was narrower. 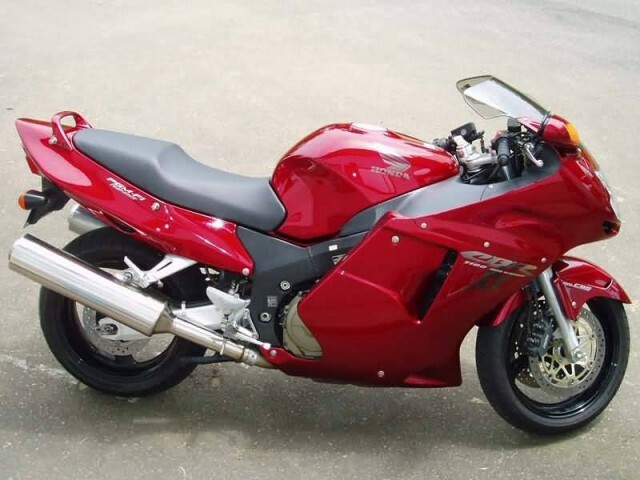 In 1999 the Suzuki Hayabusa GSX1300R overtook the CBR1100XX. 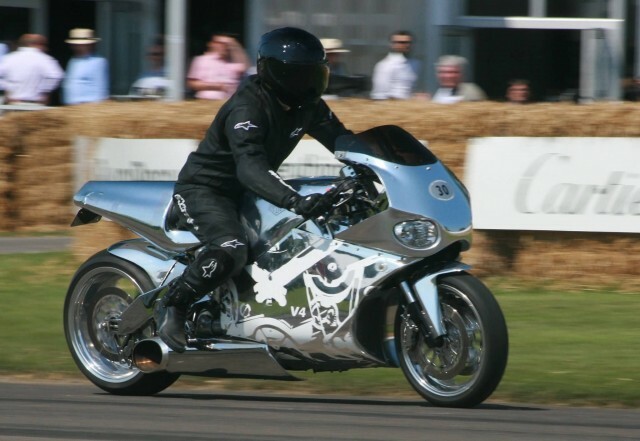 It was listed in the 2000 Millennium Edition of Guinness World Records as the world’s fastest production bike with a top speed of 194 mph. 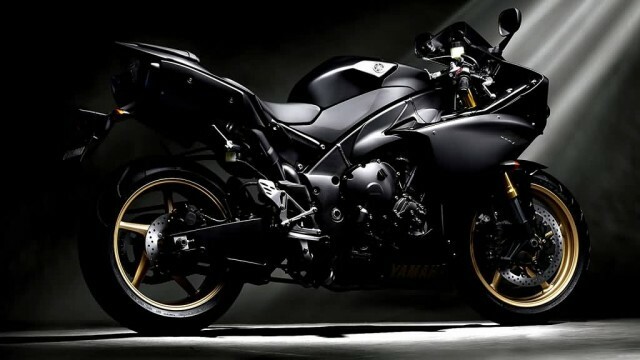 The Yamaha YZF-R1, or R1, is an open class sport bike, or superbike, motorcycle manufactured by Yamaha Motor Company since 1998. 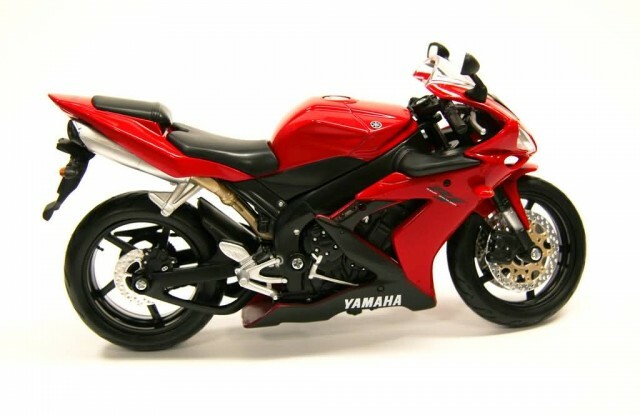 Motorcycle Consumer News tests of the 1998 model year YZF-R1 yielded a 0 to 60 mph time of 2.96 seconds and 0 to 100 mph of 5.93 seconds, a 1⁄4-mile time of 10.19 seconds at 131.40 mph, and a top speed of 168 mph, with deceleration from 60 to 0 mph of 113.9 ft. For the 1999 model year, Cycle World tests found a 0 to 60 mph time of 3.0 seconds, 1⁄4-mile time of 10.31 seconds at 139.55 mph, and a top speed of 170 mph. 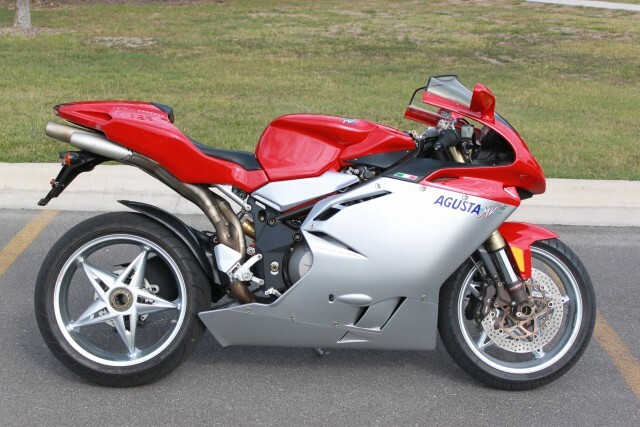 The MV Agusta F4 was the motorcycle that launched the resurrection of MV Agusta in 1998. 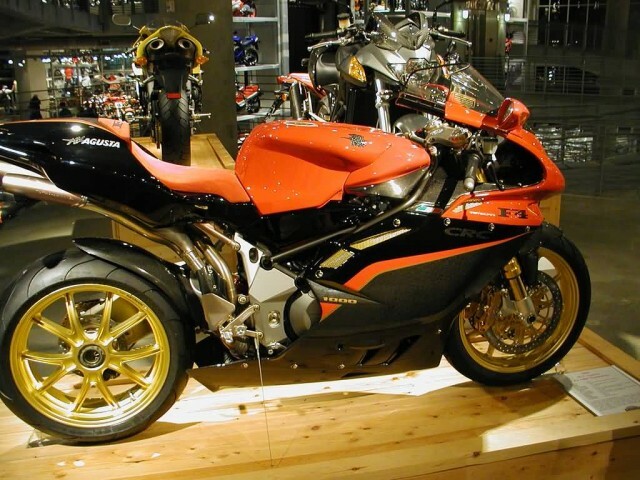 The F4 was created by motorcycle designer Massimo Tamburini at CRC, following his work on the Ducati 916. The F4 has a four pipe undertail exhaust, single-sided swingarm, large front forks and traditional MV Agusta red and silver livery. The F4 is also one of the few production superbikes to have hemispherical chamber 4 valves per cylinder engine. The F4 engine is a liquid cooled inline four cylinder four-stroke with two overhead camshafts, 16 radial valves, electronic multipoint injection, induction discharge electronic ignition, with engine displacements of 749.5 cc, 998 cc, and 1,078 cc. The engine was derived from the 1990–1992 Ferrari Formula One engine. Early in the design process Ferrari engineers assisted in the development of the engine. MV quickly deviated from the Ferrari design, but they kept one important feature, the radial valves. The F4 engine is unique in the sense that it is the only radial valved motorcycle engine currently in production. The Kawasaki Ninja ZX-11 is a motorcycle that was produced from 1990 to 2001. It was marketed as the ZX-11 Ninja in North America and the ZZ-R1100 in the rest of the world. The C-model ran from 1990 to 1993 while the D-model ran from 1993 to 2001. 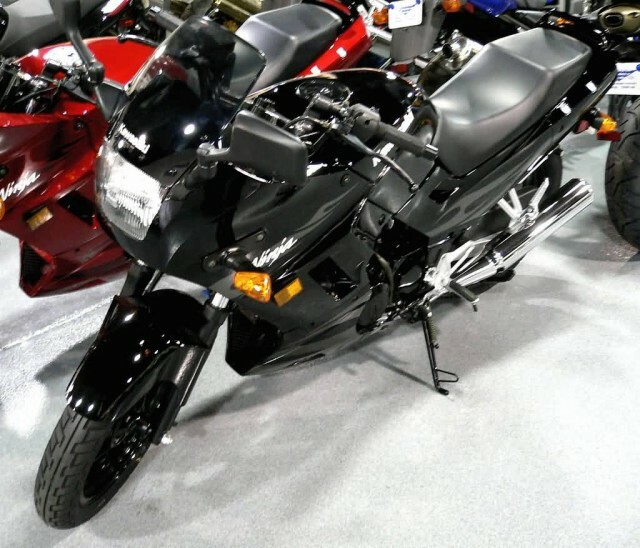 The ZX-10 was the predecessor of the ZX-11 Ninja. 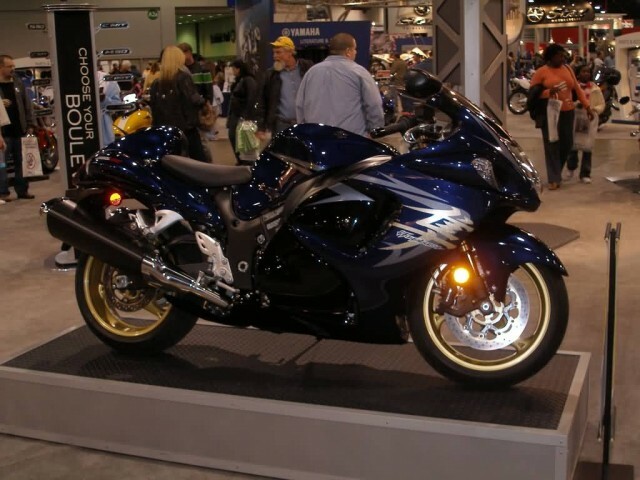 With a record top speed of 169–175 mph the ZX-11 was the fastest production motorcycle for six years, from its introduction in 1990 through 1995, when it was surpassed by the 1996 Honda CBR1100XX. When the bike was introduced in 1990, the nearest production bike top speed was 16 km/h slower and it belonged to the ZX-10, the bike that Kawasaki was replacing with the ZX-11. The 1997 ZX-11’s quarter mile time was 10.43 seconds at 131.39 mph. The ZX-11 also had a ram air induction system. 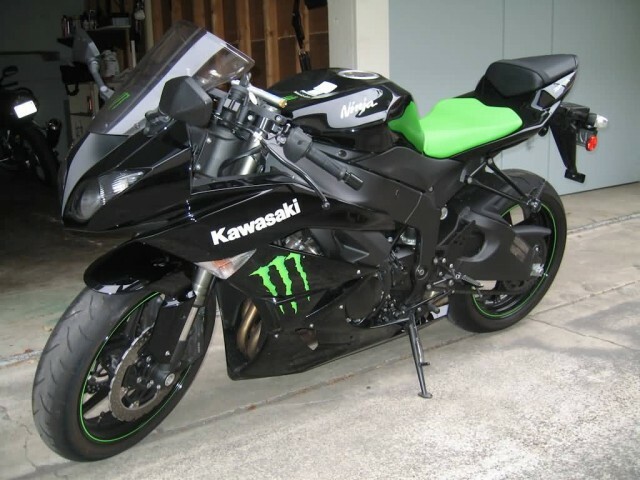 In 2000 the Kawasaki Ninja ZX-12R was introduced. The ZX-12 was designed to be more of a pure sportbike. It was much anticipated since the Suzuki GSX1300R Hayabusa held the title for fastest production bike when it was introduced in 1999. 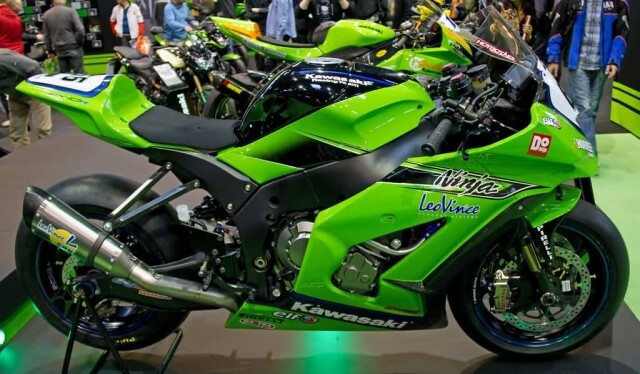 European governments threatened to ban high speed motorcycles, leading Kawasaki to de-tune the ZX-12R prior to its release. 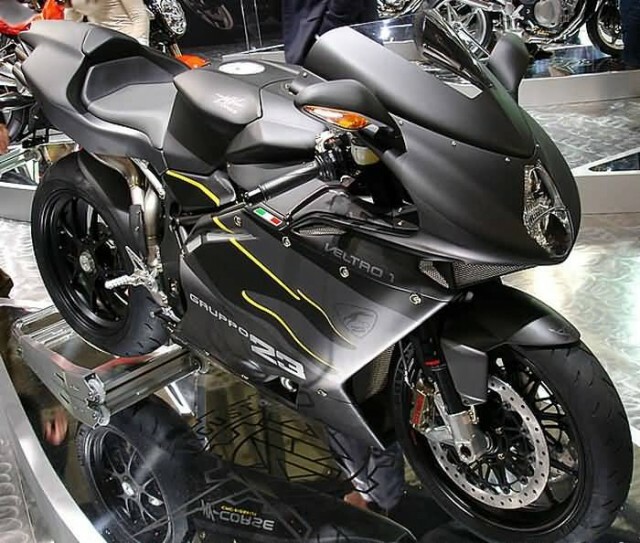 Starting in 2000, a gentlemen’s agreement between larger European and Japanese manufacturers has limited production motorcycle top speeds to 300 km/h, though by 2007 MV Agusta, and Ducati in 2013, had begun to release bikes that exceeded 300 km/h. In 2002 the Kawasaki ZZ-R1200 was released, which is a sport tourer and more akin to the ZX-11. 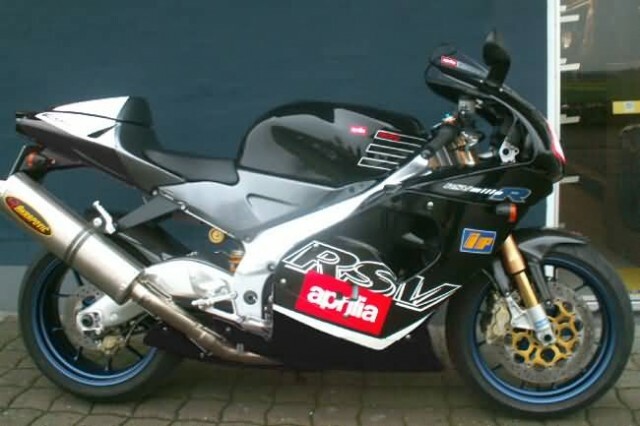 The Aprilia RSV Mille was a sport motorcycle manufactured by Aprilia from 1998 to 2003. 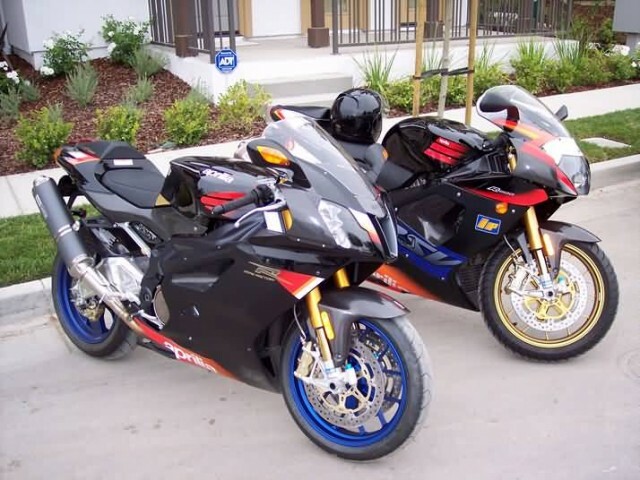 It was offered in three versions, RSV Mille, RSV Mille R, and RSV Mille SP. The first RSV Mille was made from 1998 to 2000, the updated RSV Mille from 2001 to 2002 and the last update was made in 2003. With a 998 cc 60-degree V-twin engine built by the Austrian company Rotax, the RSV Mille was the first large displacement motorcycle made by Aprilia that up to then had made up to 250cc engines. This same engine was used unmodified in the Tuono and in slightly modified form in the SL1000 Falco. The Mille featured a type of slipper clutch, which worked by using a vacuum on a closed throttle from the inlet manifold to give the effect of slipper clutch, but only on a closed throttle. 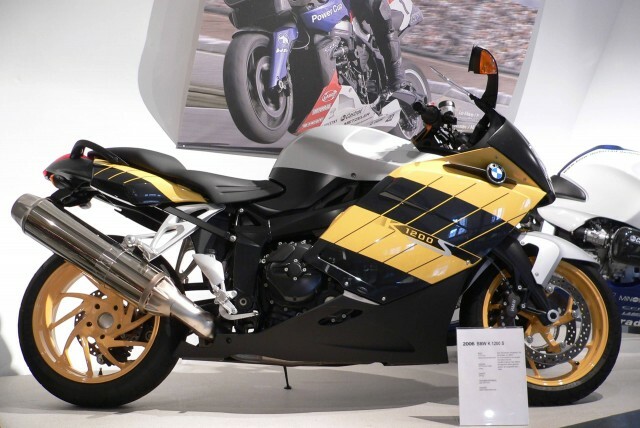 The BMW K1200R is a naked supersport motorcycle manufactured between 2005 and 2008 by BMW Motorrad, producing a claimed 163 hp at 10,250 rpm from its transverse-mounted 1,157 cc inline-four engine with torque of 94 lbf·ft at 8,250 rpm. Acceleration to 60 mph from a standing start is claimed to be 2.6 seconds. The cylinder block is canted toward the front wheel by 55 degrees to reduce the entire motorcycle’s centre of gravity, allowing intake components to be placed above the engine, directly below the fuel tank. The optional electronic suspension adjustment system allows the rider to electronically adjust for different road conditions and varying loads for an individualized riding style. A three-way catalytic converter in the exhaust is present to meet low emissions. As an option, the bike is available with ABS brakes. 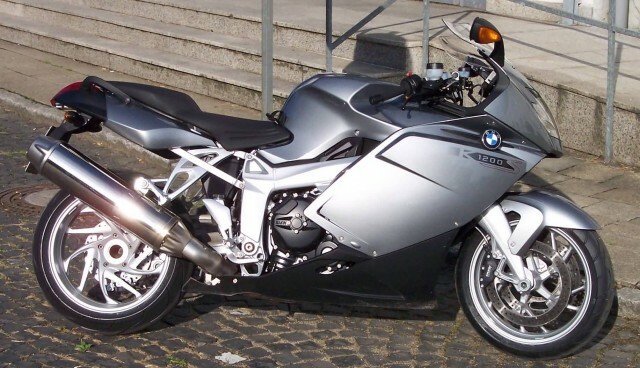 In 2007, the K1200R Sport was launched, which is identical other than the addition of a small fairing. 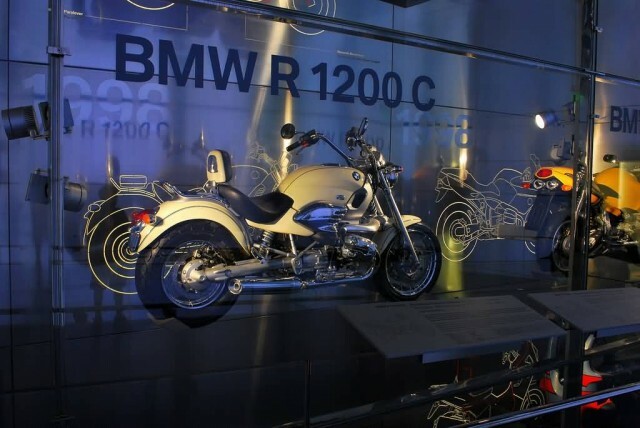 At the time of launch, BMW Motorrad claimed that the K1200R was the world’s most powerful naked bike. This was exceeded when Suzuki launched the 184 hp Suzuki B-King. British magazine RiDE tested the B-King and K1200R together and found that despite the extra power of the B-King, the K1200R was faster accelerating and had a 9 mph higher top speed. At the end of 2008, the K1200R was replaced by the larger displacement K1300R, which features a 1,293 cc engine producing 175 bhp, torque of 103 lb·ft. As of June 2011, neither the K1200R nor the K1300R are offered for sale in the USA. 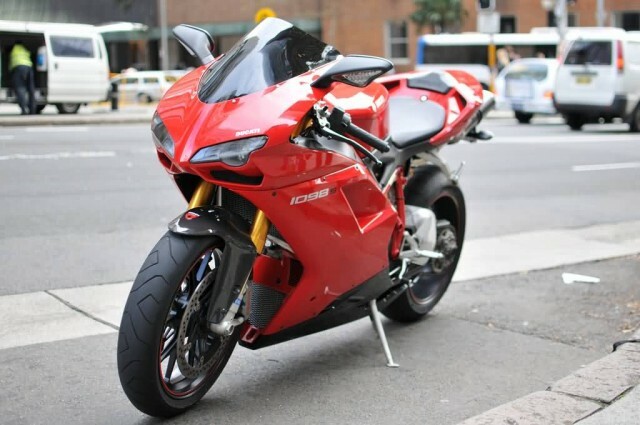 The Ducati 1098 is a sport bike made by Ducati from 2007 to 2009, in three versions, the 1098, 1098S, and 1098R. The 1098 was succeeded by the 1198 in 2009, though the 1098R remained in production that year. The 1098 shares more design elements with the older 998 than with its predecessor the 999, such as horizontally placed headlights and a non-integrated exhaust system. Another carryover from its 916/998 heritage is the single-sided swingarm. 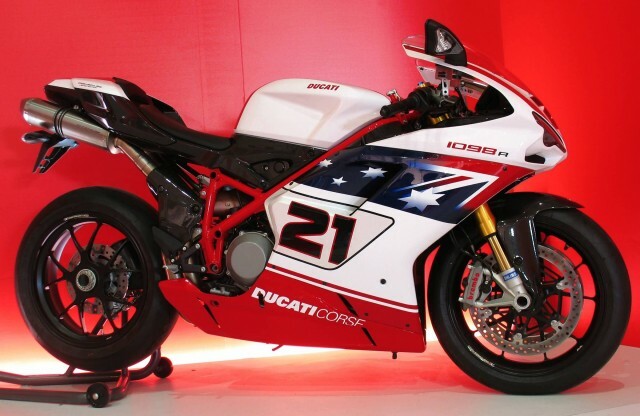 This return to a more traditional Ducati design has been welcomed by many Ducati fans who criticized the design of the 999. The Ducati 1098/1098 S/1098 R were available in black, red, yellow and a special edition 1098s in the Italian national flag colours of red, white and green called Tricolore. 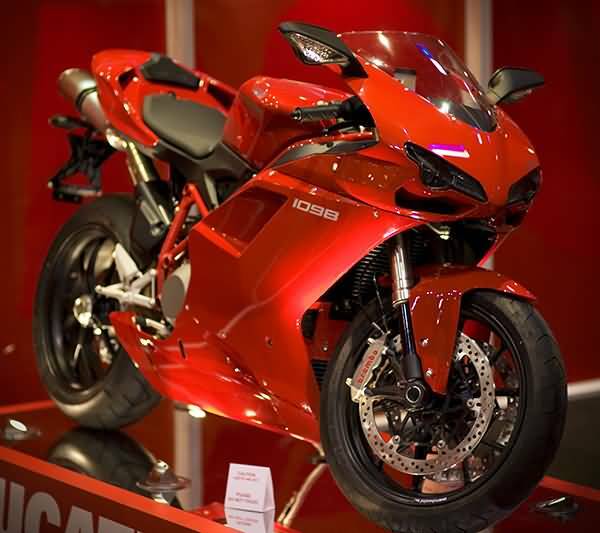 The 1098 was designed by Ducati designer, Giandrea Fabbro. 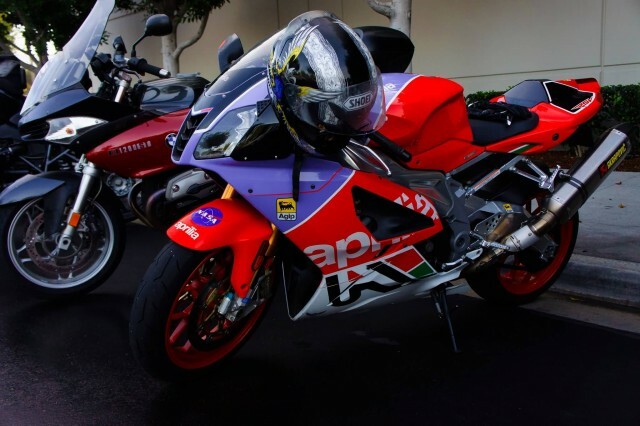 The 1098 and 1098S were replaced in the Ducati lineup by the Ducati 1198 in 2009. The 1198 has more power and torque, redesigned wheels, fairing, speedometer, headlights, the addition of traction control and a few other minor changes. The 1098R no longer remains in production.